(Milton, ON – May 30, 2016) With the commitment to high performance in mind, Cycling Canada announced today at the Mattamy National Cycling Center in Milton, Ontario, that it has entered into a multi-year partnership with Lexus Canada. 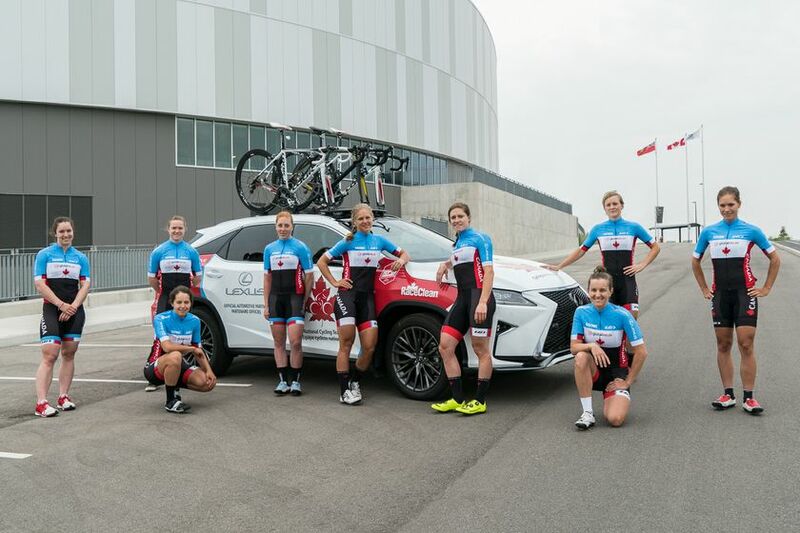 Lexus will be the official automotive partner of Cycling Canada, the National Cycling Team, as well as a number of key cycling events across the country. 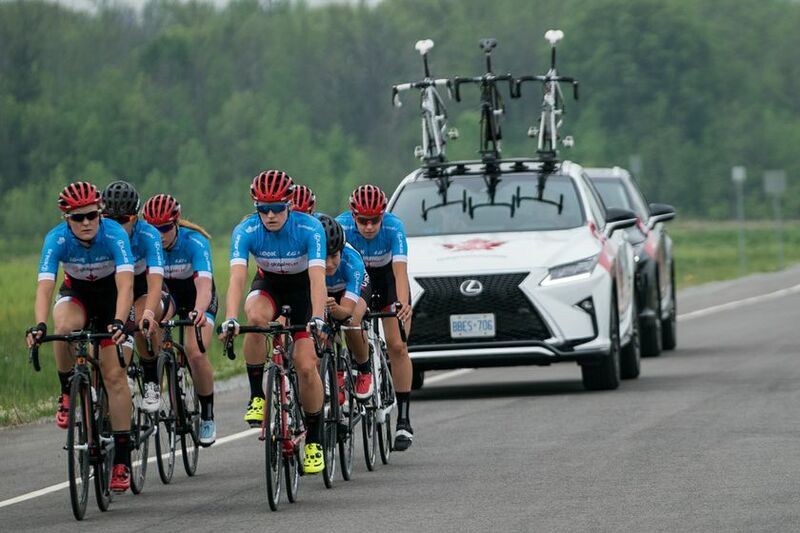 Lexus Canada’s support will include vehicles for use by the National Team and Cycling Canada staff at major events, training camps and competitions. The Team will enjoy the comfort and style of Lexus luxury vehicles based at key high performance centres in Victoria (Bear Mountain Resort) and Milton (Mattamy National Cycling Centre), as well as the Cycling Canada national office in Ottawa. A Lexus vehicle will also be Canada’s official team car for National Team road competitions throughout the season. The partnership will present Lexus with unique and exclusive customer engagement opportunities at each of these major events. Cycling Canada is the governing body for competitive cycling in Canada. Founded in 1882, Cycling Canada aims to create and sustain an effective system that develops talented Canadian cyclists to achieve Olympic, Paralympic, and World Championship medal performances. With the vision of being a leading competitive cycling nation by 2020 celebrating enhanced international success, increased national participation and world class event hosting, Cycling Canada manages the High-Performance team, hosts national and international events and administers community programs to promote Cycling in Canada. For more information, please visit: www.cyclingcanada.ca.